Some movies leave you wanting more and cursing the fact that they aren’t longer, like ten times longer. Imagine if Harry Potter happened to be a box-set instead of a movie series, we’d have been sucked further into the magical world that JK Rowling created, and we’d have loved every second of it. Sometimes there is simply too much content to fit into two hours, and so sacrifices are made in the pacing of the story. It is not uncommon to leave the cinema after watching a book-to-film adaptation and questioning where some characters were or why the film didn’t take us to our favorite location from the book. There is a risk that Hollywood can water down themes of religion and philosophy to play it safe when it comes to box-office returns. 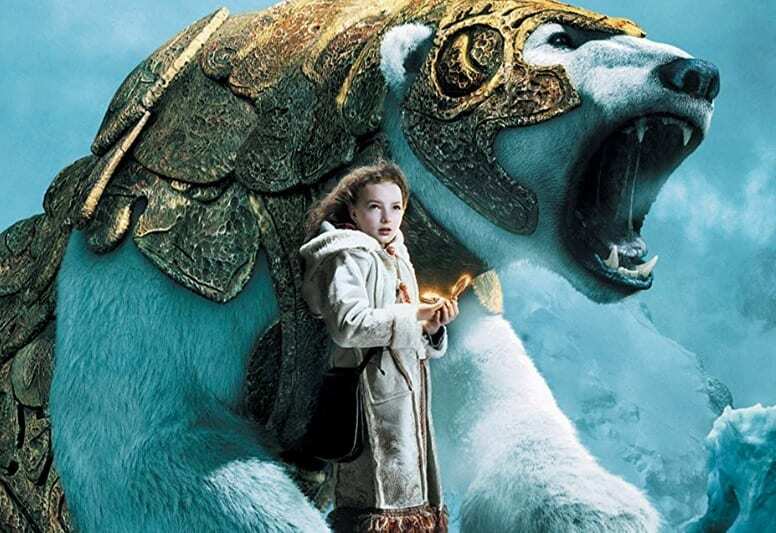 No better is this exemplified than in the adventure film The Golden Compass, which excludes the majority of the novel’s thought-provoking material. Releasing it as a TV series would have allowed for the book’s content to remain intact and its viewers to identify better with the adaptation. Ah zombie movies, not shy in providing terror and gruesome action in one gory package. World War Z did not disappoint on this front, but it deviated considerably from the original anthology style novel. Max Brooks’ end of the world fiction tale covers all four corners of the globe, with each chapter taking the point of view of a different character. Brad Pitt was excellent in the film, but it focused solely on his United Nations investigator character where a slower paced TV series could have given attention to all of the characters glossed over from the novel. As mentioned above, it would have been incredible if the wonderfully magical story of the boy who lived had been adapted for the small screen. The movies are great and have spawned millions of fans, they missed a lot of the quirky world that JK Rowling created unfortunately though. Where was Peeves the poltergeist? Any Harry Potter fan would love to binge watch seven seasons instead of only eight movies. Imagine playing a computer game for about 20 hours, then going to the cinema to see the story condensed into a feature-length movie. Throw into the mix time-traveling assassins, and you’ve got a recipe for disappointment and confusion. Many players of the game franchise will have wondered why the majority of the historical aspect of the story was omitted. 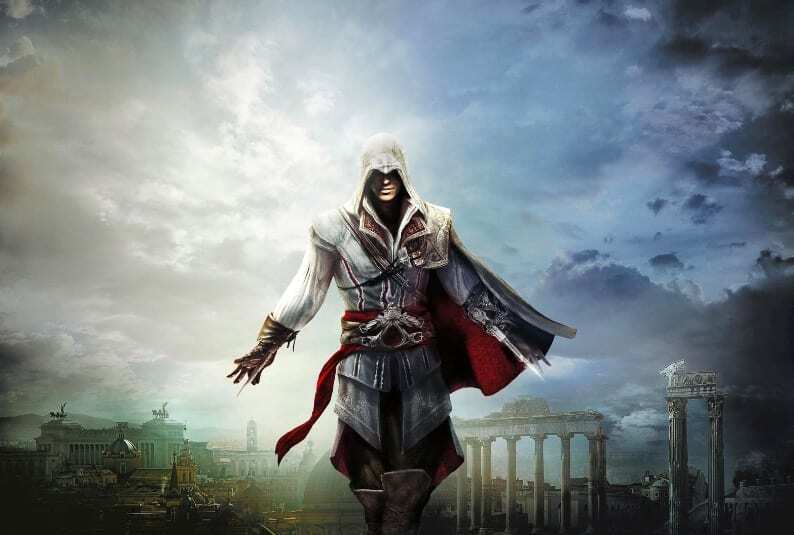 Producing Assassin’s Creed as a TV show would have allowed for greater character development, and importantly, would have given time and attention to all of the key plot points, not just the modern-day plot. Netflix – that place you visit to binge watch TV shows made a movie. They should have stuck to what they know and made a series in this instance. It’s a significant moment in the movie industry, however, as it is likely we will eventually view new film releases at home instead of the cinema. Supernatural film Bright suffered criticism for the rushed plot, and it would have worked much better if the plot had naturally developed slower. Not all of these movies are bad, but they could have been much more enjoyable if they were slower and more considered. It’s like when you try to pack your suitcase for vacation – if you cram it in it will not fit, but if you take the time and fold it neatly you can fit more in, and the contents will not get jumbled up. Netflix, Amazon Prime, or Hulu? Who would win in a battle – Wonder Woman or Captain Marvel?